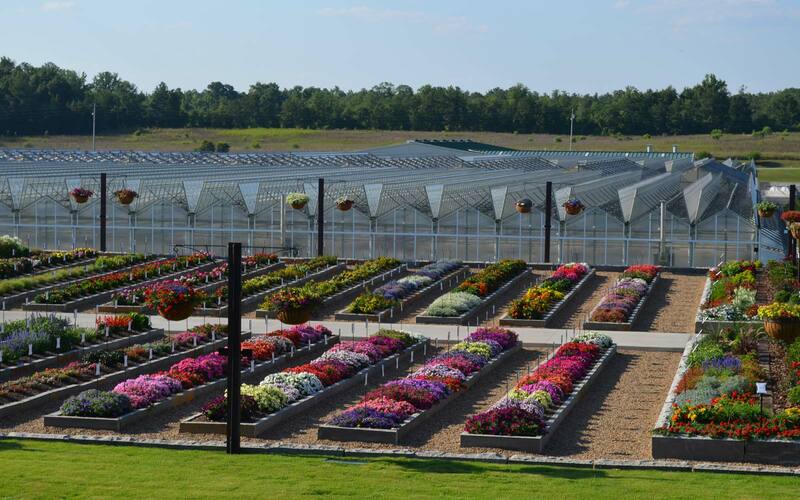 Over the decades, Young’s Plant Farm’s greenhouse space has grown to accommodate an increased interest in flowering plants, and will continue to grow to meet customer tastes and demands. We continue to adapt to new technologies, while keeping our roots in mind. 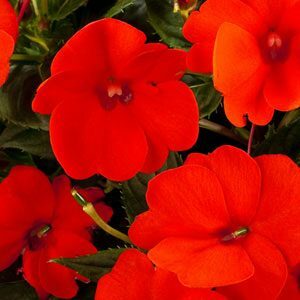 Blooms all season long from spring until frost. Makes a great addition to any container. 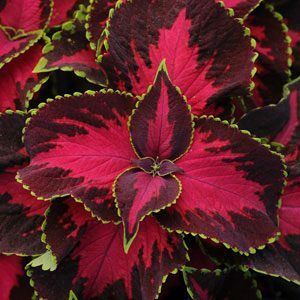 Place in full sun within your landscape for color all season long. 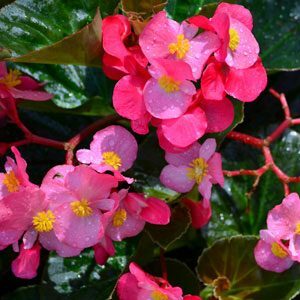 Heat and humidity are no match for these big, bold, begonias. 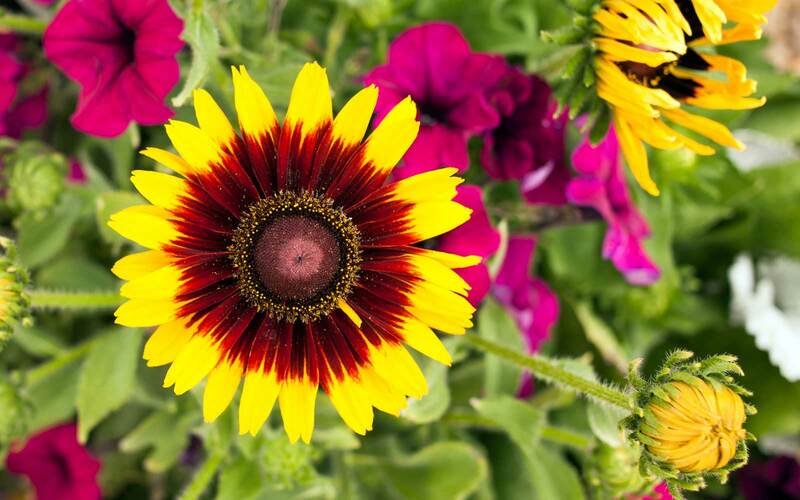 Build a container of color. 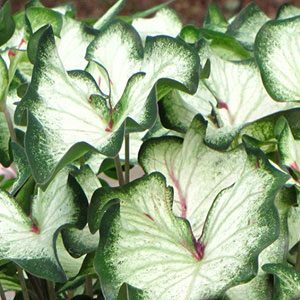 They maintain color, are great in the sun and last from spring until fall. 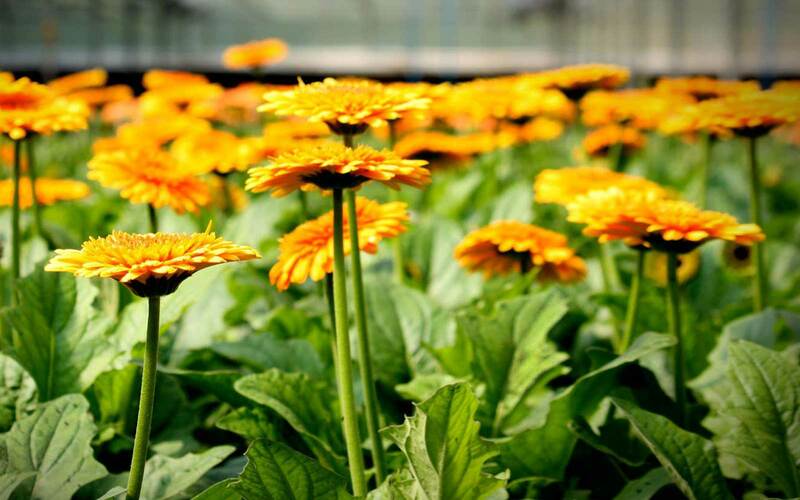 At Young’s Plant Farm, sustainability is at the heart of everything we do. We are committed to the environment – it’s a proud tradition that we’re passing down to the next generation.